Guys , Do you Think your Windows 10 PC is Slowing Down ? Do you Feel It Takes a lot of time for CPU of your Personal Computer To Start some Software ? Well , there could be many Factors and Reasons behind this Slow Behavior. One of them can be a Reason that you are running too much Applications in the Background in PC. Now ,this is not your Fault as you might even not know which application is Being Run in Background as you never started it. So in this Article , we will guide you through the Process of How to Set CPU Priority in order to Prefer Foreground Apps in Windows 10. We might have Faced an Issue of Slow CPU and Computer and we just get Surprised as we are Running only a couple of Processes or Software’s and CPU still takes time to Load it. We wonder and get puzzled as we are hardly running anything on our PC. But your PC is Running More Applications in the Background which slows down CPU. 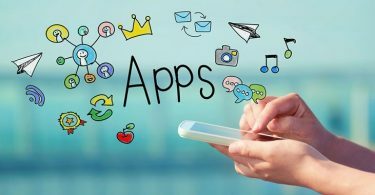 Anyhow , you must have now got an Idea of what is going on with your PC and you want some Methods to resolve this Issue and Give more CPU power to Foreground Apps. Now the Issue is , How Can We Give More CPU Power to Foreground Applications? Well we can do that and that Method is Called Processor Scheduling . By performing Processor Scheduling , we can adjust CPU to give more preference to Foreground Applications and Decide which Applications we want to run in Background. So , if we want our Foreground Apps to Run Faster then we would need to set CPU Priority Accordingly. Each Application that Runs on your PC consumes CPU Resources , whether that application is running in background or foreground. Normally in a Windows PC , Priority is Fixed. More priority means that , that application gets more CPU Resources. Solution to our PC Lagging is that we need to Provide More Priority or CPU Resources to Foreground Apps on our Windows 7,8 or Windows 10 . Now you know that the reason that your PC Lagging is due to Background Apps, you need to stop Background Apps from Eating Excessive Amount of Data in your Device by Limiting the amount of Data Provided to the Background Apps. 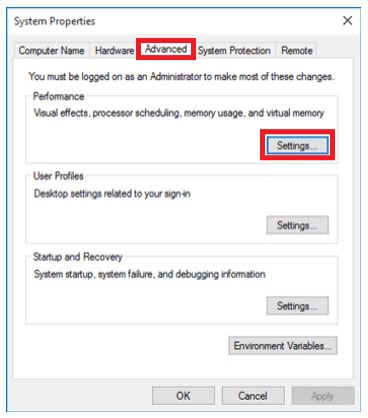 However, these settings that we implement can be temporary and may even cause some complication in your PC. But dont worry , Follow the Steps Below and you wont get any problem. I hope now you must have got an Idea of How to Set Cpu Priority to Prefer Foreground Apps in 2018. Press Windows Key + R at the Same Time . 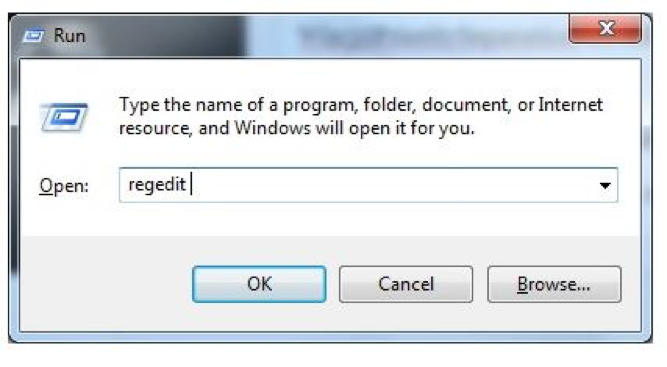 After this , type “regedit” in the run Dialogue Box. Now Press Enter for Opening “Registry Editor”. 2. Now Paste the Command Given Below to the “Registry Editor”. 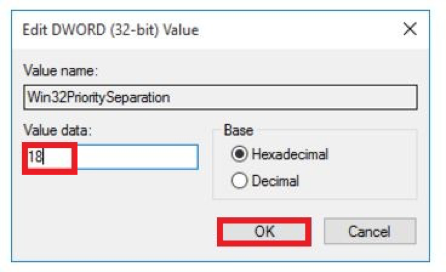 The Default Values of Red Marked “Win32PrioritySeperation” are REG_DWORD that is 0,1 or 2. 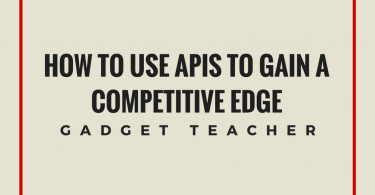 It will Specify the Priority that is to Foreground Apps. 3. We will Change the Value of “Win32PrioritySeperation” for Registry Editor and CPU to Prefer Foreground Apps. 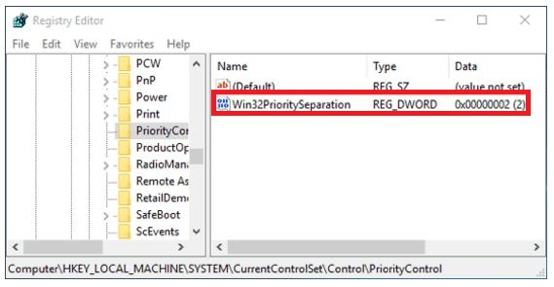 Double Click on “Win32PrioritySeperation” which is there on the right hand side of Registry Editor. Set this Value to 26 ( Value in the Pic above is 18 , just Enter 26 in that space instead of 18). Now you have Successfully Changed the Value of DWORD in Registry Editor and will now Prefer Foreground Apps in Windows 10.